Sneha Bajpai provides administrative and logistical support to ISC’s program team in India. Prior to coming to ISC, Sneha was with Nexant Inc., where she managed administration, finance and communications. 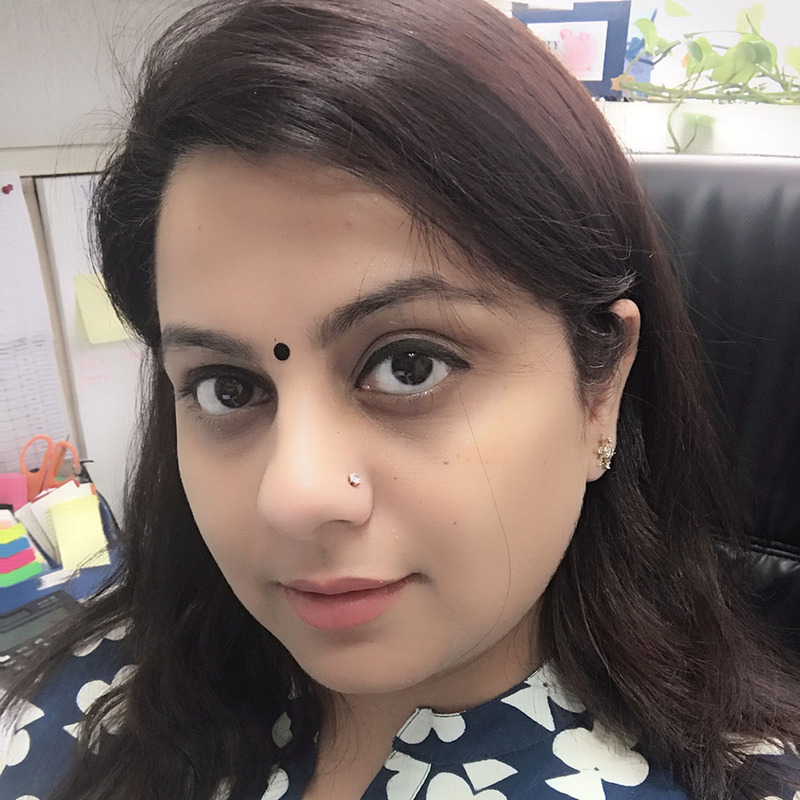 Sneha has nine years’ experience with different USAID projects in clean and renewable energy, and holds a diploma in Marketing & International Business from Amity Business School.